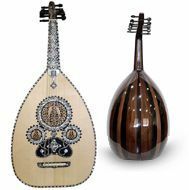 This beautiful Oud has arrived from Egypt. 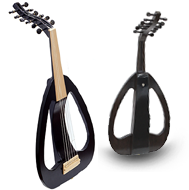 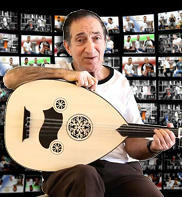 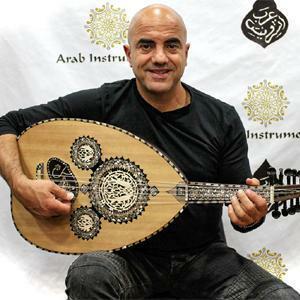 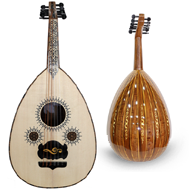 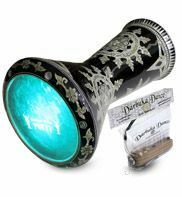 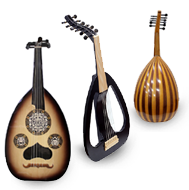 This oud has a build in pickup and it can be used as an acoustic or electric oud. 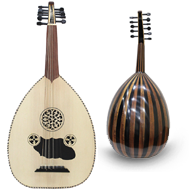 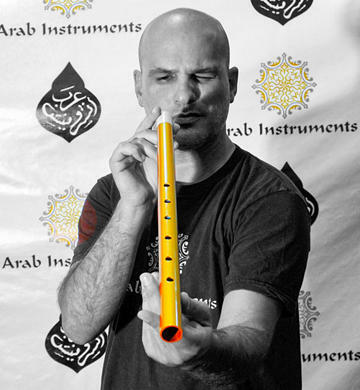 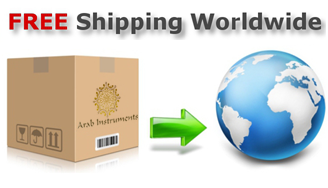 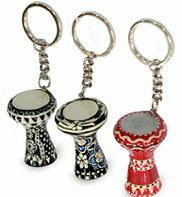 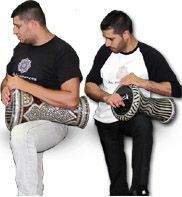 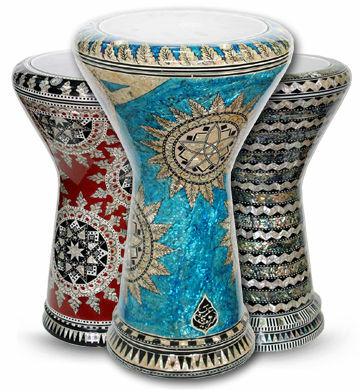 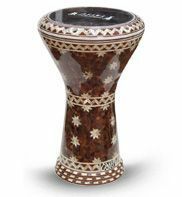 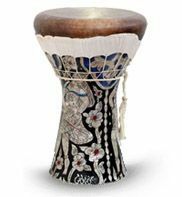 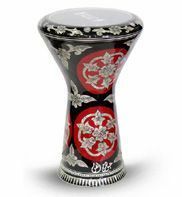 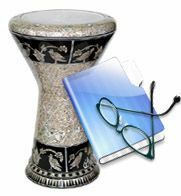 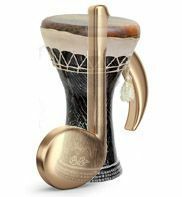 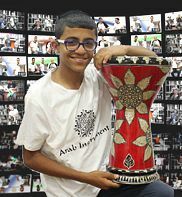 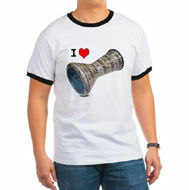 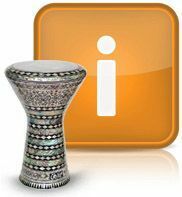 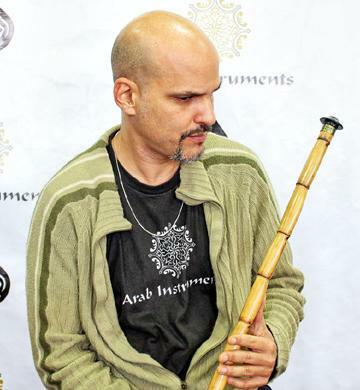 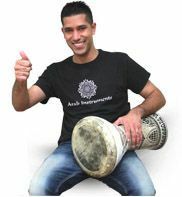 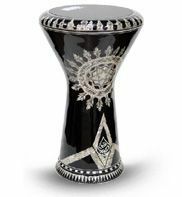 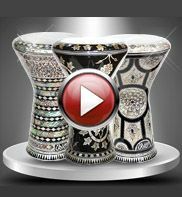 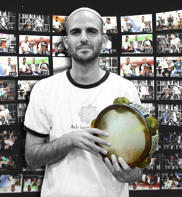 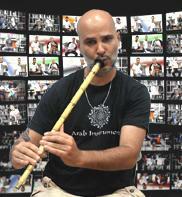 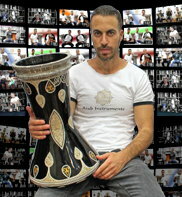 This musical instrument comes straight from the Gawharet El Fan factory and made for Arab instruments. 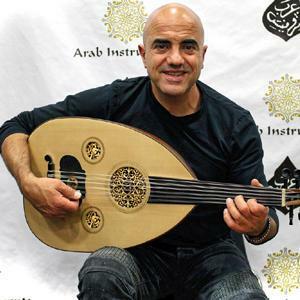 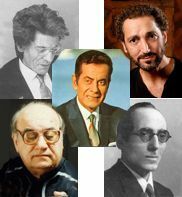 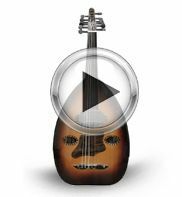 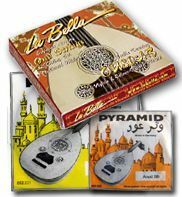 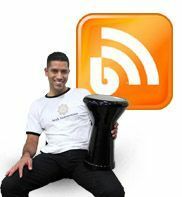 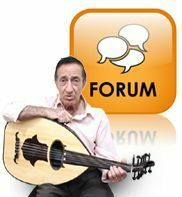 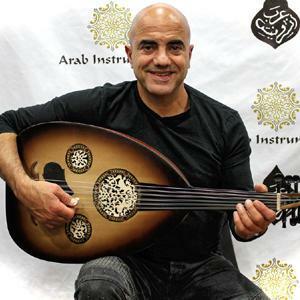 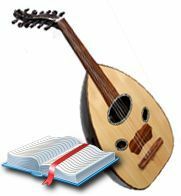 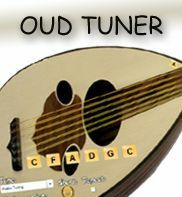 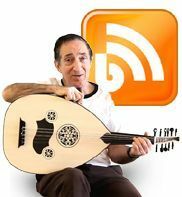 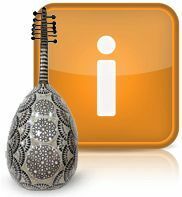 This oud can be excellent for beginner and advanced players. 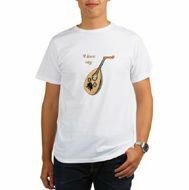 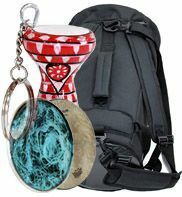 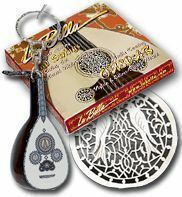 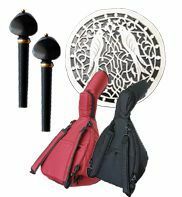 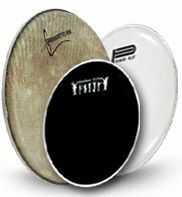 You will receive the oud along with a soft case and a reeshe (plectrum).